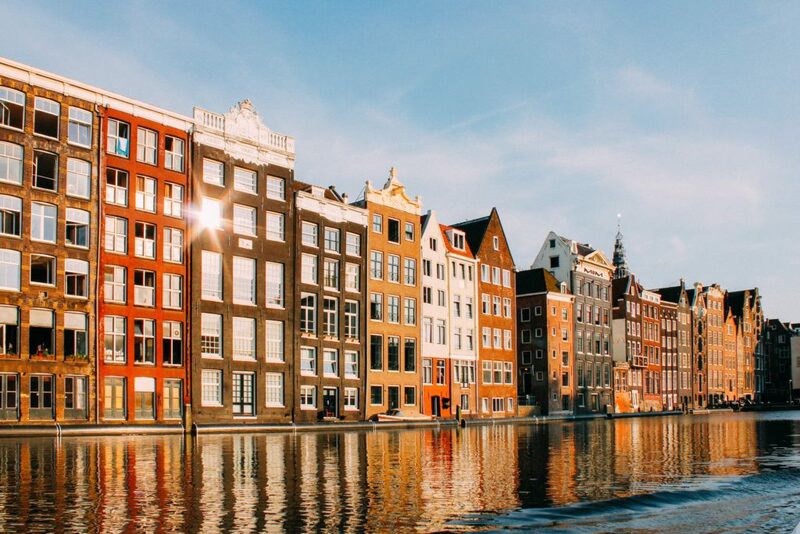 Anyone who’s tried to rent a house in the Netherlands will tell you how hard it can be – with ever-rising rental prices just adding to the struggle. Yep, renting in the lowlands (especially Amsterdam) can often seem like an impossible task. With climbing rental prices, and a shortage of accommodation, you don’t need the extra burden of paying most of your income towards rent – especially if the place you rented has come unfurnished. There is however some good news that comes with renting here – you may be entitled to a rent benefit called the Huurtoeslag. If you’re eligible for this rent allowance, there’s no doubt that it can help ease the financial stress of expensive rent, so it’s worth taking the time to see if you match the criteria. The rent benefit, also known as the Huurtoeslag, is a government contribution that goes towards covering some of your rental costs. If you spend a large portion of your income on rent, you may be eligible for a subsidy for the rental costs. 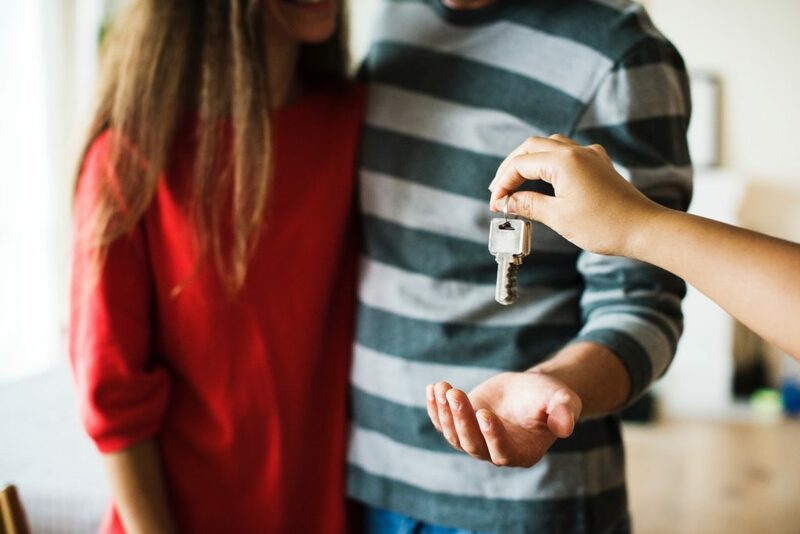 You’ll have to first ensure that you’re eligible to receive the benefit (see below for a checklist), but it’s something worth looking into before starting your house hunt. That way, you can have a better understanding of the types of places you can rent, and the areas you can rent in. Am I eligible for the rent benefit? If you’re an expat and also fit these requirements, including being legally registered with a valid residence permit, then you’re also entitled to apply for the huurtoeslag. If you’re unsure whether you meet the requirements or not, there’s a free help-line (belastingtelefoon) that can provide you with more information based on your personal situation – 0800 0543. Before applying for the rent benefit, ensure that you meet the income requirements. The limits for both a single household and a household shared with a fiscal partner (a partner, or housemate) can be broken down into three categories: between the ages of 18 and 22; 23 years old or higher; and retirement age. Each category has different requirements. If you’ve read all of the above requirements and are positive you have the right criteria, you can apply for the rent allowance at the Tax and Customs Administration (Belastingdienst). The form and all information about the huurtoeslag on the Government websites are in Dutch, so you may need to recruit a friend, colleague, or Google translate to help you fill out the application form correctly. If you’re struggling to fill out the form, you can contact the Tax Information Line. They can then help you to make an appointment at your local tax office, where they will help with your application. Before starting, make sure you’ve got your DigiD already set up and ready to go, as you’ll be required to use it. If you don’t yet have a DigiD, you’ll need to apply for one. Having a DigiD in the Netherlands is a must-have anyway, so best just to deal with getting one as soon as you have your residence permit. You’ll also need your BSN (burgerservicenummer). You can apply for the rent allowance for a certain year up to 1 September of the following year. If you want to apply for 2018, for example, you have until 1 September 2019 to submit your application. The amount you can receive depends on your personal situation, with the Belastingdienst calculating each application individually. For a quick estimate, you can use this test calculation. Keep in mind that it’s just an estimate. It’s also worth checking with rental places to see if you’re eligible for rent allowance there before you rent the property, as some will be able to tell you beforehand. If your situation changes, for example your income or rent increases, you must submit the change to the Belastingdienst within 4 weeks. Changes in your personal situation mean that the data used to calculate your benefit will change also. If the changes you have submitted affect the amount of your rent allowance, the monthly amount will be adjusted within 5 weeks of submitting the change. If you’re no longer entitled to the benefit due to the changes, you will also need to discontinue the benefit. Failure to submit changes can mean that you’ll have to pay back any extra amount you were given over that duration, so it’s better just to be honest and submit any changes as they occur. One Response to "The Huurtoeslag – Rent Allowance in The Netherlands"
First of all: nice article. However, I was left wondering if the 710 € limit with the financial partner is for the whole price of the house or is it the price of the house divided. What I mean is: The house has to be 710€ and each of us pay 355 € or the house has to be 1420 € and each of us pay 710?